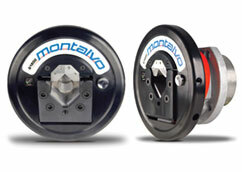 Smooth, repeatable, high quality performance with no dust. 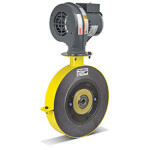 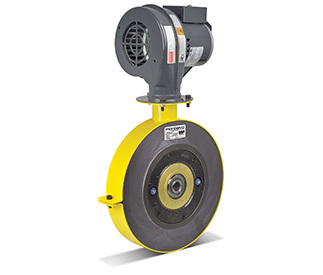 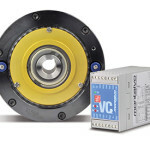 Ideal for clean room environments, the MP-Series Magnetic Particle Brakes provide the precise torque control you require from full roll to core, maximizing your process capabilities. 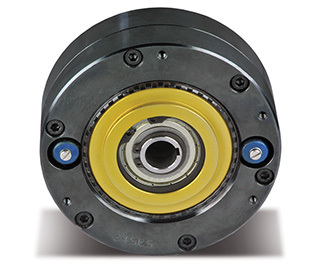 Wide Torque Range – Multiple Models Provide Torque Ranges up to 8,850 in-lbs. 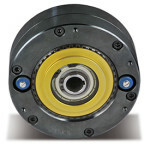 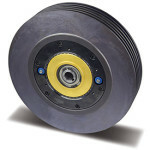 For additional information on the MP-Series Magnetic Particle Brakes please download the Overview Brochure. 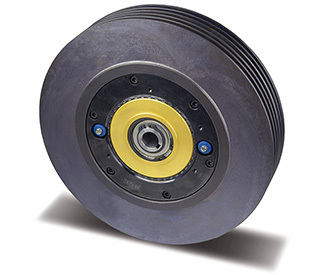 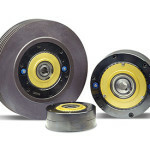 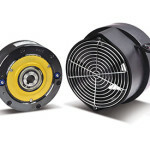 Thru bore magnetic particle brakes are available in 10 different models ranging from 0.4 in-lb (0.04 Nm) up to 8,851 in-lb (1,000 Nm) of torque. 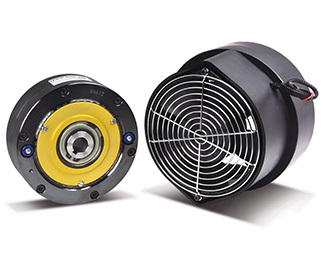 For complete model specifications please download the individual model’s datasheet. 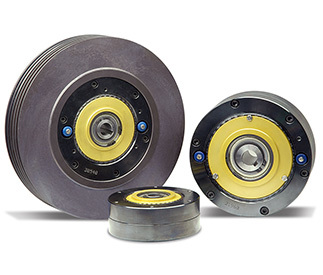 Shafted magnetic particle brakes are available in 3 different models ranging from 0.07 in-lb (0.007 Nm) up to 44 in-lb (5 Nm) of torque. 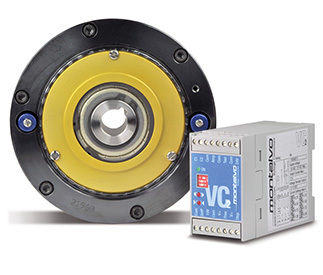 For complete model specifications please download the individual model’s datasheet.